Estate sale. Estate sales often offer the best values, because the expensive systems have been kept up to date, and some cosmetics have not. So the homes sell below market value, but it's pretty inexpensive to do some cosmetic updates and drive the value up - resulting in instant equity for the buyer. 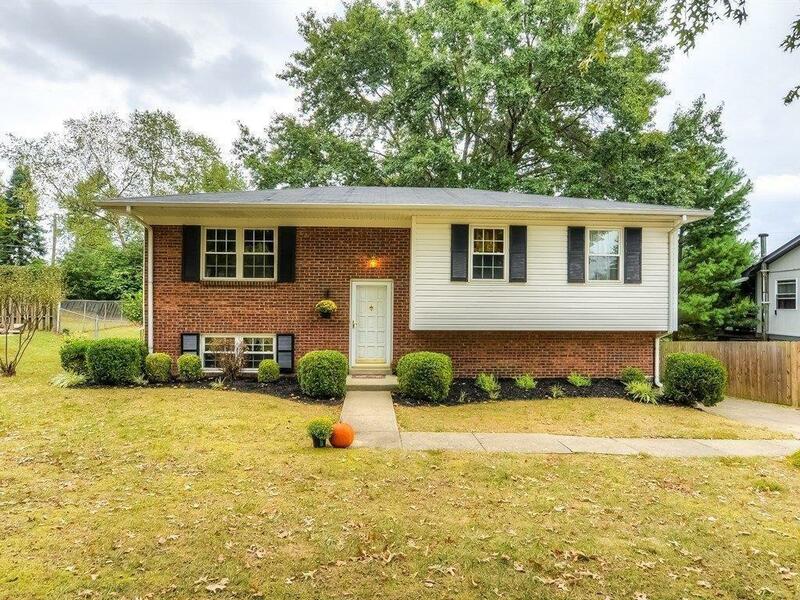 This home has been priced to allow that opportunity, even though there's fresh paint, quite a bit of new carpet, new bathroom vanities, some new appliances, etc. Per sellers, windows were replaced 3-4 years ago, HVAC is 5-10 yrs old, H2O heater 2014. At only $59.56 per square foot, how could you go wrong? Enjoy the big fenced back yard, which offers both deck and patio seating areas. Indoors, you'll never run out of space, with three bedrooms upstairs, and another bedroom downstairs. (Lower level bedroom has no window.) Big kitchen is open to big dining area, which opens to a large living room. The lower level offers an enormous family room which walks out to the back yard. Hurry! Miscellaneous: Basement, Foyer, Formal Living Room, Family Room, Separate Utility Rm.